A TRAIL OF FIRE is out! 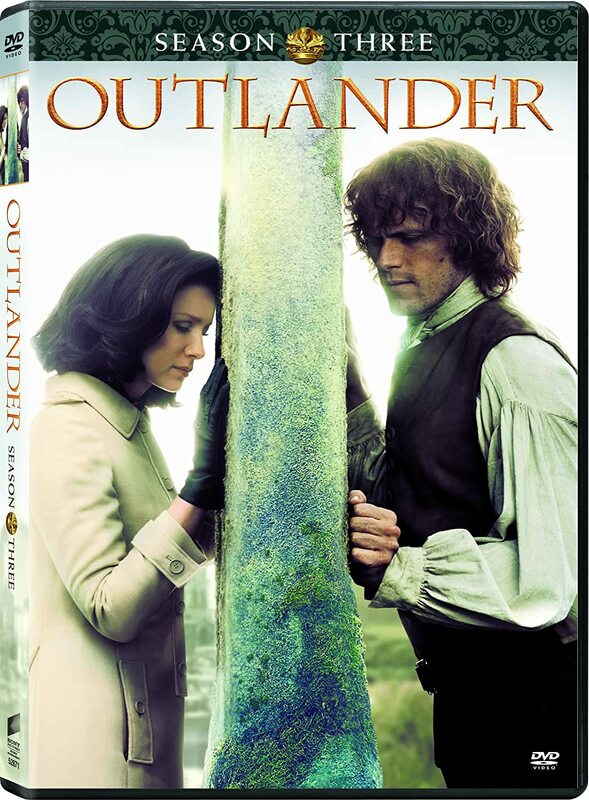 Update on the possible OUTLANDER TV series! 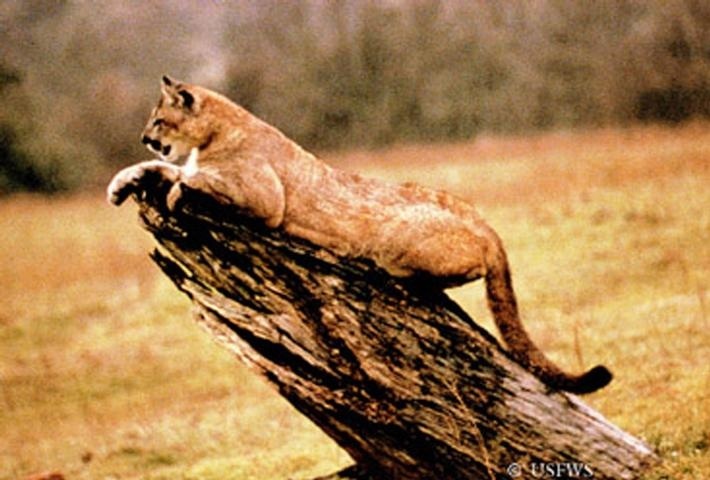 1) The photo above shows a large cat of the species Puma concolor, also known as a cougar, catamount, panther, or mountain lion. (Click on the photo for a bigger view.) Why so many different names for one animal? According to Wikipedia, "Puma concolor holds the Guinness record for the animal with the highest number of names, presumably due to its wide distribution across North and South America. It has over 40 names in English alone." It was no more than six feet away from me, half visible behind a bush. The sound of its lapping was lost in the noise of the stream. Then the broad head lifted, and a tufted ear swiveled toward me, though I had made no noise. Could it hear me breathing? The sun had reached it, lit it into tawny life, glowed in gold eyes that stared into mine with a preternatural calm. The breeze had shifted; I could smell it now; a faint acrid cat-tang, and the stronger scent of blood. Ignoring me, it lifted a dark-blotched paw and licked fastidiously, eyes slitted in hygienic preoccupation. It rubbed the paw several times over its ear, then stretched luxuriously in the patch of new sun--my God, it must be six feet long!--and sauntered off, full belly swaying. Here's an Animal Planet video about mountain lions. I'm not able to embed it here, but I hope you'll take the time to watch it. It's less than 4 minutes long, but very interesting! He laughed, and she had a sudden memory of him, brushing back the thick black hair that he didn’t cut often enough, moss-green eyes creased half-shut by his smile. She found she was rubbing the tip of her thumb slowly across her lower lip, and stopped herself. He’d kissed her when they parted. 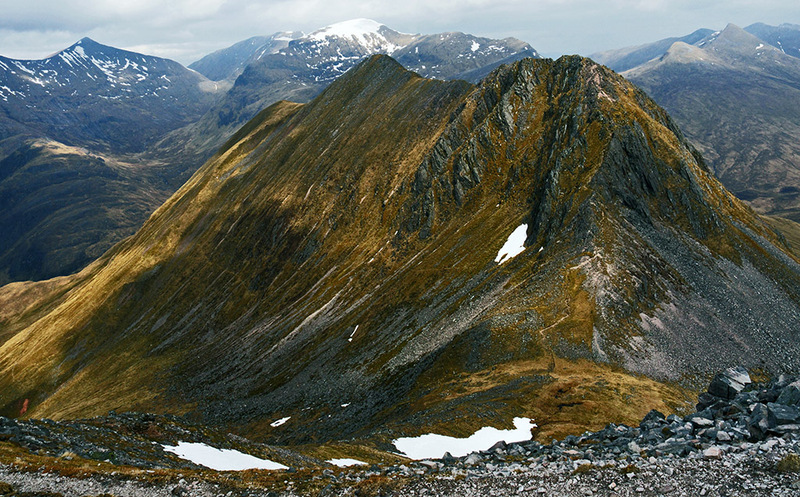 “A Munro is any Scottish peak more than three thousand feet. There are so many of them, it’s a sport to see how many you can climb. Folk collect them, like stamps, or matchbooks." 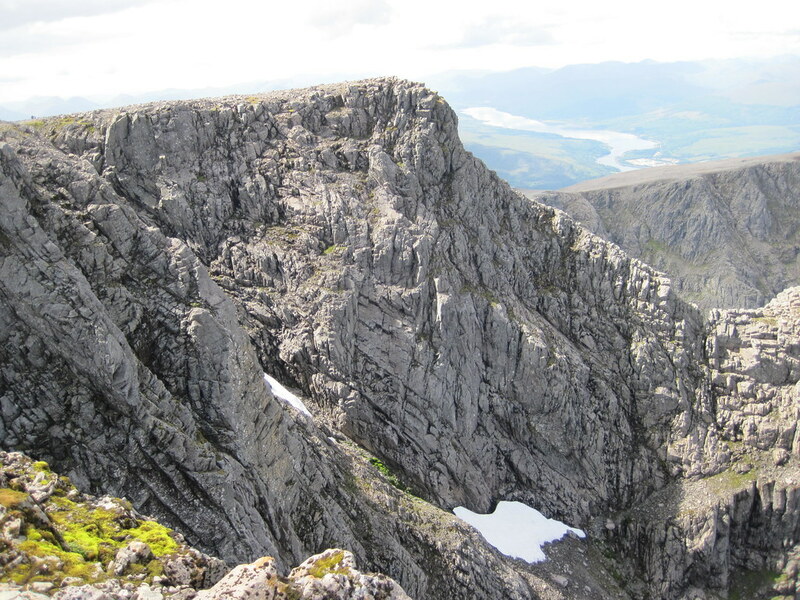 The photo above shows Ben Nevis, Scotland's tallest mountain. (Photo credit: valley taff on Flickr.) The one below is An Gearanach, "The Complainer". (Photo credit: Joe Finlay on Flickr.) Click on the photos to enlarge them. 3) This photo shows what gooseberries look like. He shook his head, still smiling. “My father said it was months before he could look at me without feeling his bowels cramp." 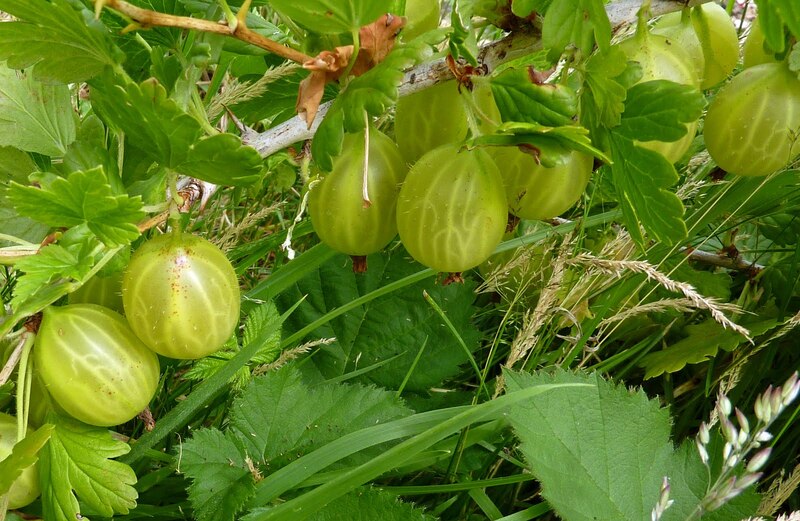 The climate of the British Isles seems peculiarly adapted to bring the gooseberry to perfection, and it may be grown successfully even in the most northern parts of Scotland where it is commonly known as a "grozet"; indeed, the flavour of the fruit is said to improve with increasing latitude. I've never seen gooseberries, let alone tasted them. Have any of you tried them? 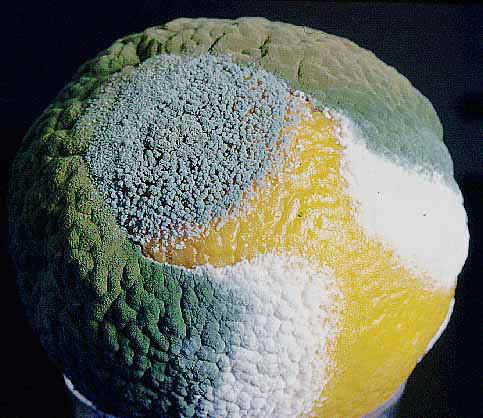 4) This is what Penicillium spores look like under a microscope. Roger paused to wipe his face with the large handkerchief Brianna had provided for the purpose, and under cover of this, saw Claire reach into the slit of her skirt and draw out a large calico pocket. She appeared to be arguing with Jamie in a whisper; he was shaking his head, looking like the Spartan with the fox at his vitals. Then the snake’s head appeared suddenly under Jamie’s chin, tongue flicking, and Jamie’s eyes went wide. Claire stood instantly on tiptoe, seized it by the neck, and whipping the astonished reptile out of her husband’s shirt like a length of rope, crammed the writhing ball headfirst into her pocket and jerked shut the drawstring. "Praise the Lord!” Roger blurted, to which the congregation obligingly chorused “Amen!” though looking a little puzzled at the interjection. Here's a site that explains how to make your own 18th-century-style pocket. 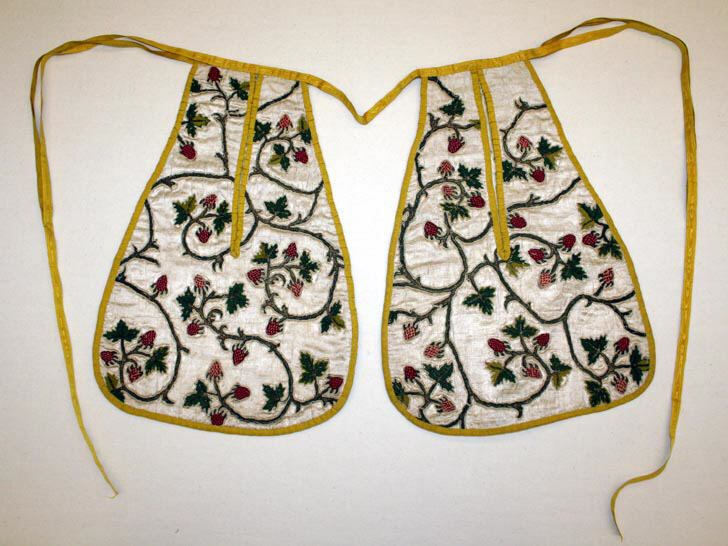 For more about 18th-century pockets, look here. PLEASE NOTE: I will be taking a break from the FFF next week. 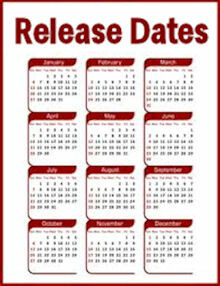 Between the Thanksgiving holiday and my birthday on Nov. 23rd, I just won't have time to put a new list together. But you can look for the Friday Fun Facts to resume on November 30th! Great as always Karen! You do great research and it's fantastic how you make us connect facts, and images to scenes in the books! It is a small snippet of Diana's amazing research and resources. Hope you enjoy your holidya AND birthday next week! Remembering the scene with the snake made laugh out loud! Thank you for all the research for FFF. Great way to start my day off. I have indeed tasted gooseberries. My grandmother used to grow them on her farm in Western Kentucky. They are tartly sweet with a mild flavor kind of like a white seedless grape. She made jelly and pies with them. My cousins and I ate them freshly picked. Now if you eat them when they are not fully ripe, they are sour and can give you terrible cramps! So interesting - thanks for posting. And Happy Birthday! I HAVE tried gooseberries and they're very good! My wonderful,late Mother-in-law was Scottish. She called them goose-gogs. She also was the reason I got hooked on Outlander books. Some years ago, 'Mom', my sis-in-law and I were recommending books to one another and they brought up the series. 'sis' had read the 1st three already and was nearly derrannged at having to wait for the 4th to come out. 'Mom' then said that she was reading Outlander but, had to put it aside at times and come back to it. The reason-it made her HOMESICK! 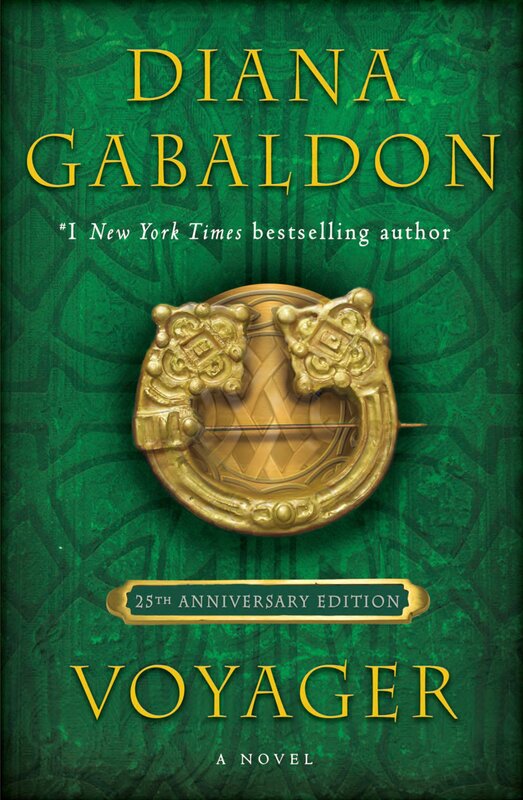 Well, I just had to read anything that made that beautiful, petite redhead from clan Graham feel so close to Scotland and now am hopelessly addicted myself! In her last weeks, I would read to her at the hospital. Nine months pregnant with my second child at the time..a boy..his middle name is Graham. Thank you, Karen for sharing so much extra detail and fun. I look forward to FFF's every week! We had gooseberries growing in our back garden in Broughty Ferry in Scotland when I was a kid. Dad made ambrosial gooseberry jelly. A delicate, hint of citrussy flavour. And once an infamous batch of gooseberry wine. I think he managed to grow a few when we moved to southwestern Ontario. Not quite the same, but still delightful. Definitely best eaten ripe! We had gooseberry bushes growing in our garden when I was a kid. They are a tart fruit but I like them very much. Regarding the penicillin, I just watched an episode of the TV show 'Revolution' which is set in a world which has lost all electrical power. They had doctors who were growing their own penicillin from moldy food and I immediately thought of Claire! 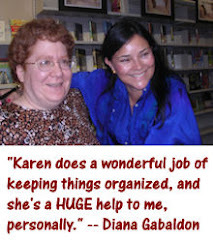 Enjoy your birthday Karen and thanks for all the effort you put into this great blog. I hadn't realized Gooseberries were such a rare fruit in the US! I've had a gooseberry plant in my garden and this year was the first real batch of fruit it produced. I would like to say that they tasted great but the birds got to them before I did! They taste really nice but it isn't a particularly sweet taste and a lot of people don't like them. Like someone else has said they normally get called goose-gogs where I live!